The exodus from Britain of EU workers in the run-up to Brexit could lead to a severe job shortfall in the healthcare and construction sectors. There are currently more than 100,000 vacancies in the National Health Service in the UK. The shortfall could go as high 250,000 by 2030 unless urgent action is taken to improve training and staff retention. These were the conclusions of a just-published report from the Health Foundation entitled A Critical Moment. Among the vacancies are more than 41,000 places for nurses in England alone. To deal with this shortage, the British government has pledged to increase the number of training places. 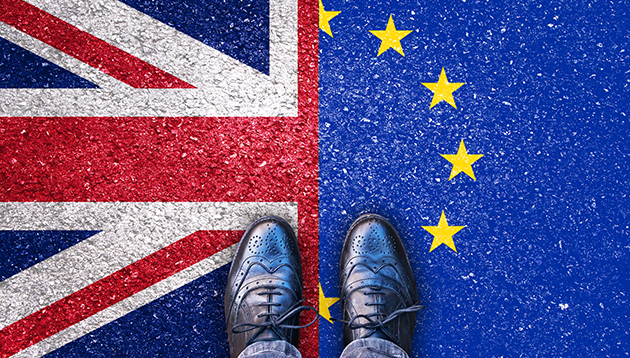 There is an urgent need to recruit more staff from overseas, but – as a knock-on effect of Brexit – the number of new EU-born nurses joining the Nursing and Midwifery Council register dropped by 2385 in the year to September 2018. Another essential part of healthcare is personal care assistants who provide vital support for disabled, vulnerable and elderly people. There are currently 104,000 care jobs filled by EU nationals, but if these workers leave the UK as a result of Brexit, it will be a monumental challenge to replace them – bearing in mind there are already 110,000 vacancies for carers in the UK. Another at-risk sector is construction, specifically building new homes and infrastructure. “Solving the housing crisis is a priority for the UK government, but they will only be able to do that if they can draw on the skills and talent of European nationals across the construction industry,” Alan Vallance, chief executive of The Royal Institute of British Architects, told The Big Issue. Additionally, 10% of construction workers employed on buildings across the UK are from the EU – with the number jumping to 28% in London. Concerns are that if the exodus of EU construction workers continues, there will not be enough British nationals to fill the roles. The British unemployment rate currently sits at 3.9% – the lowest in 44 years. His biggest priority is to get the organisation prepared for upcoming rapid growth by enhancing the its HR value. ..
Get the inside scoop on the strategies Google, GroupM and Philips use to recruit top talent at our upcoming regional conference, T..